One of the most satisfying things about reading a book is watching how characters progress. Robert Olen Butler talked about human yearning being the key driver of any story, that writing “is the art form of human yearning.” In the Muirwood Trilogy, Lia hungered to learn how to read, then to serve the Medium, and finally to save her precious abbey. 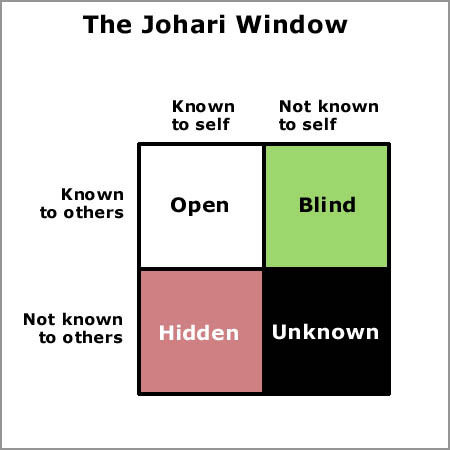 One of the things I learned during my career at Intel was a concept called the Johari Window. It is pretty self-explanatory when you look at the four quadrants. Each of us has traits (good and bad) that we know about ourselves. Some we keep hidden from others. Some we are blind to but are obvious to others. Then there is the black box, those things we do not understand about ourselves, that others do not see either, yet they impact our lives greatly (often negatively). 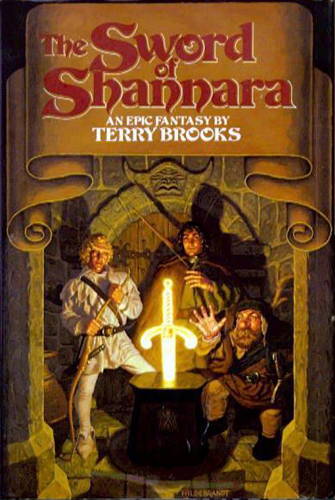 In Terry Brooks’ epic tale “The Sword of Shannara”, the main character learned that the Druid blade’s power was not in its sharp edge but in its ability to reveal truth to people, difficult truths about themselves they did not even realize. Holding the sword offered you a glimpse into that black quadrant…often with perilous consequences. I enjoy developing characters and watching how they react to adversity. It is overcoming that adversity which leads to growth and makes them interesting to me. If all went well constantly, they would never change. So think about using the Johari Window idea if you are every trying to flesh out a character you want to write. It may be helpful in understanding how they see themselves, how others see them, and maybe that critical flaw (the black box) which overcoming will help them succeed. I shared this with my kids recently and revealed some of my weaknesses — one of which is a tendency to be sarcastic. I encouraged them to call me out every time I slipped by looking at me and saying “Dad, Johari Window!” It has been amazing how quick they were to help out (grins) and how much I have been catching myself…sometimes saying “Johari Window” on myself instead of the biting remark. It’s made a difference in our home and now the kids are working on some of their blind spots. A good thing to think about for New Year’s goals. I just wanted to express how much I loved this series…I completed it over the last week or two and I greatly enjoyed it!!!! Loved the detail and the variety and how it wasn’t predictable. It was excellent. I noticed typos and it was no matter because I truly loved the content.